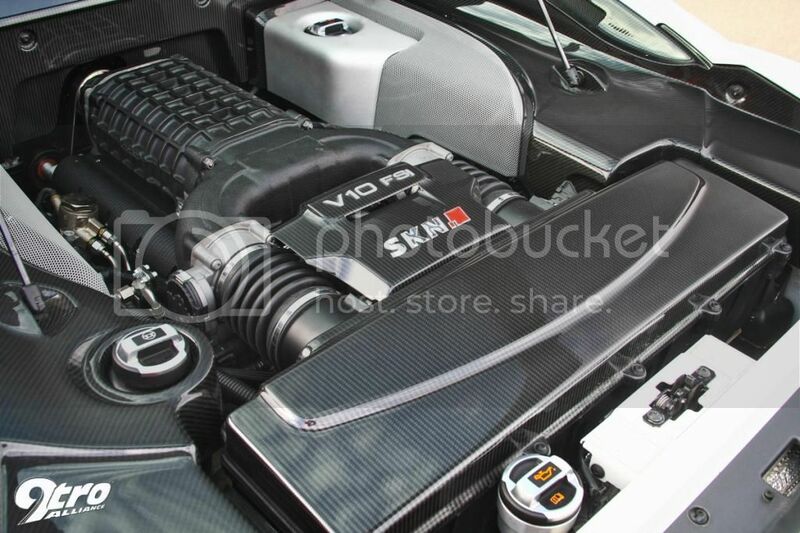 VF750 Supercharged R8 V10: Nardo competition 2013! 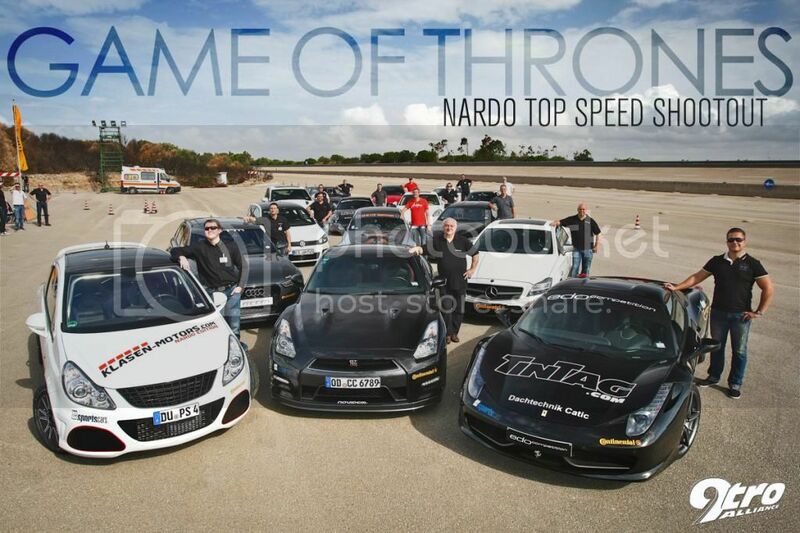 The results of the 2013 Nardo High Performance event have been posted and we would like to congratulate SKN Tuning of Germany for their 3rd place win!! 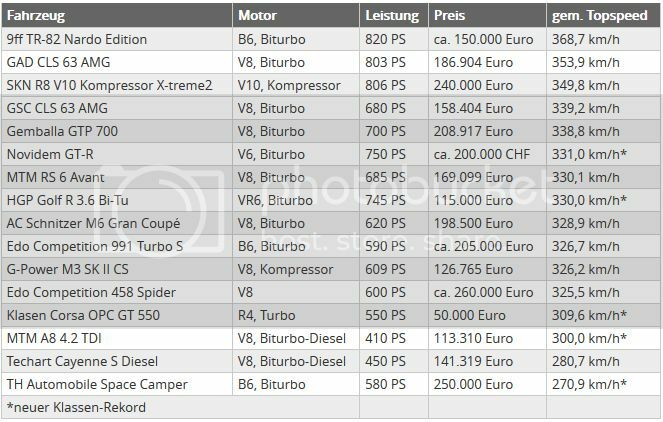 16 cars were entered with power ranging from 410hp to 820hp and the SKN VF750 supercharged R8 came in only behind the 9ff TR-82 and the GAD CLS 63. 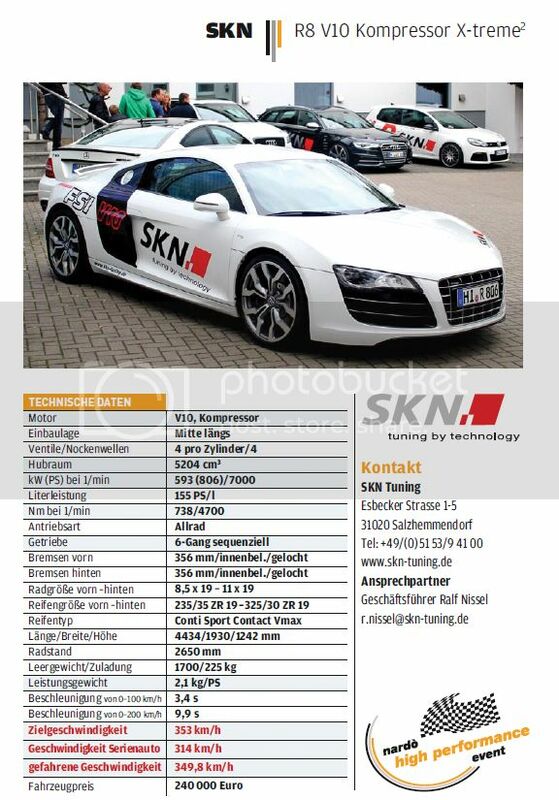 SKN was able to achieve a max 349.8 kmh / 217 mph on the banked circuit. 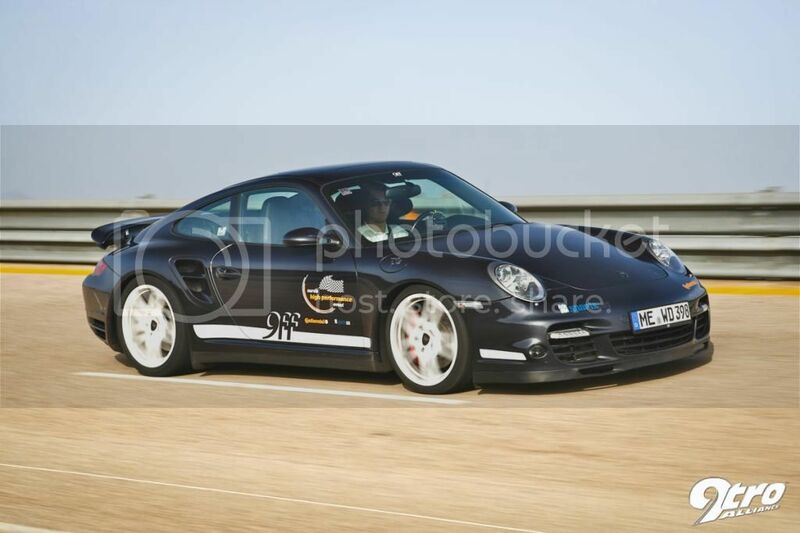 Thank you to SKN Tuning and 9tro Alliance for providing pictures and information during the event!